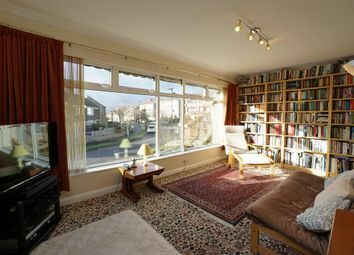 Hunters are delighted to market this three bedroom semi-detached family home located in one of Sheffield's most sought after suburbs. 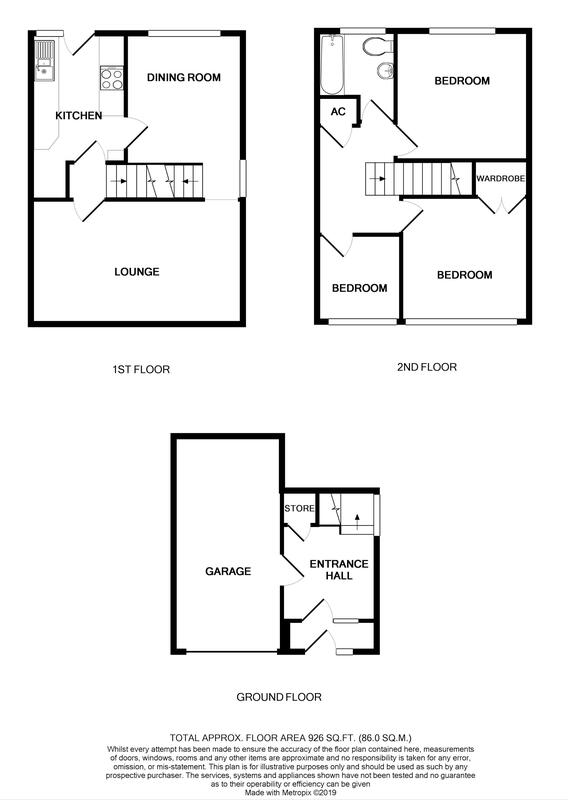 The property, which enjoys stunning views, briefly comprises; entrance porch, inner lobby with courtesy door to the integral garage and stairs to the first floor, kitchen, dining and living room with three bedrooms and modern bathroom to the second floor. 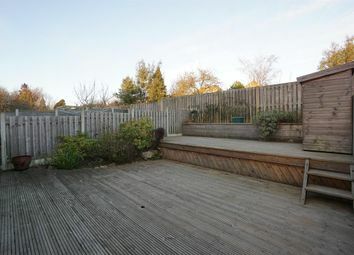 Externally the property has off- road parking to the front while to the rear is a raised decked garden with planted borders and raised beds. St. Albans Road is located in Hallam Head with Hallam Primary School & Tapton Secondary school within 1.5 miles, Hallamshire Golf Club half a mile and the Peak National Park being within 2 miles together with a host of other local amenities within half a mile. 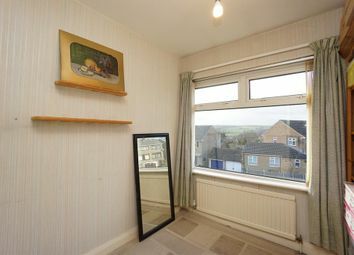 This family home must be inspected to appreciate the crescent position together with stunning views. Having a courtesy door to the garage and a wall mounted gas fired boiler. 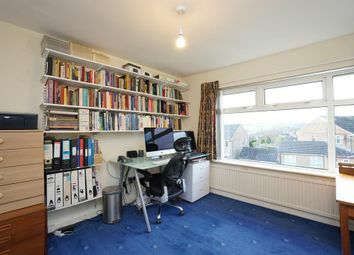 There is a useful under stairs cupboard and stairway access to the first floor. The kitchen comprises a 1.5 bowl sink unit with mixer tap set into a worktop with cupboards and drawers below together with space for a fridge and space, plumbing and drainage for an automatic washing machine. 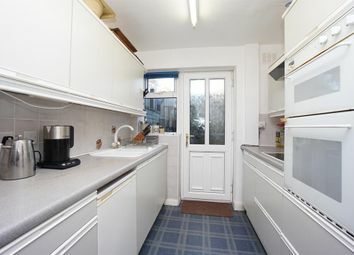 A further worktop with cupboards and drawers below, an electric hob and a tall unit housing a double oven. There is a range of wall cupboards and an extractor hood while the walls are part ceramic tiled. There is also a recessed storage space. 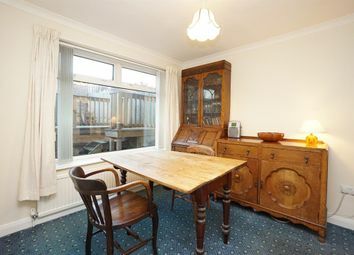 The dining room is to the rear and has decorative coving. The living room is to the front and has decorative coving while the feature of the room is the fire surround with living flame gas fire. The landing has a built-in airing cupboard which houses a hot water cylinder and fitted electric immersion heater. A loft hatch provides access to the sub-roof void which is insulated. The master bedroom is to the rear and has decorative coving. 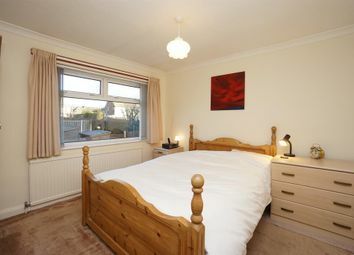 The second bedroom is to the front where stunning views can be enjoyed. There is also a built-in wardrobe. The third bedroom is also to the front. 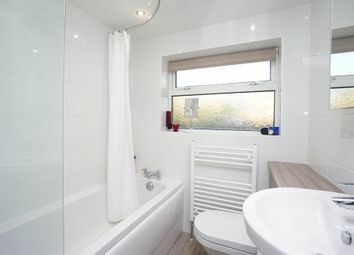 The modern white suite comprises; bath with electric shower, mirrored vanity wash hand basin with cupboards below and above including a shaver socket, hidden cistern push button low flush w.C. The walls are ceramic tiled and there is a wood effect floor along with a towel radiator and inset downlights. There is also an extractor fan. 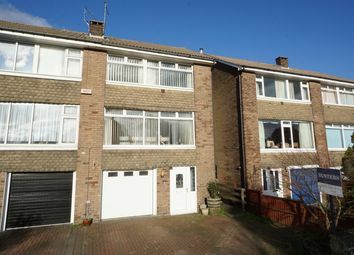 Externally the property has off-road parking to the front while to the rear is a raised decked garden with planted borders a raised herb garden and an outside tap. The garage has an sectional electric garage door together with power and lights. There is also an outside tap. 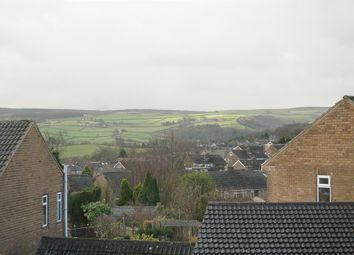 The property is long Leasehold with a term of 800 years from 1960 at a ground rent of £23 per annum. 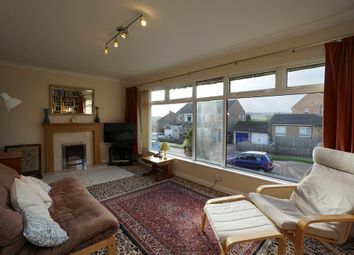 The property has the benefit of gas central heating with panel radiators throughout while the windows throughout are upvc framed sealed double glazed units. 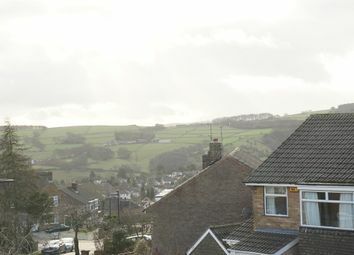 The property also has cavity wall insulation.